Sean is a co-founder of Data for Progress. He has spent half a decade bringing cutting edge data analysis to progressive advocacy and his work has been cited by politicians at the national, state and local level. His writing has been featured in The New York Times, The Atlantic, The Nation, Vox, and The Washington Post. His research interests include race, inequality, voting, and money in politics. Sean uses R and Stata for analysis. Colin is a co-founder of Data for Progress. He holds a Ph.D. from Columbia University where he studied computational solid mechanics. His research interests include public opinion polling, geographic factors in politics, and local organizing. Colin uses Python for analysis. 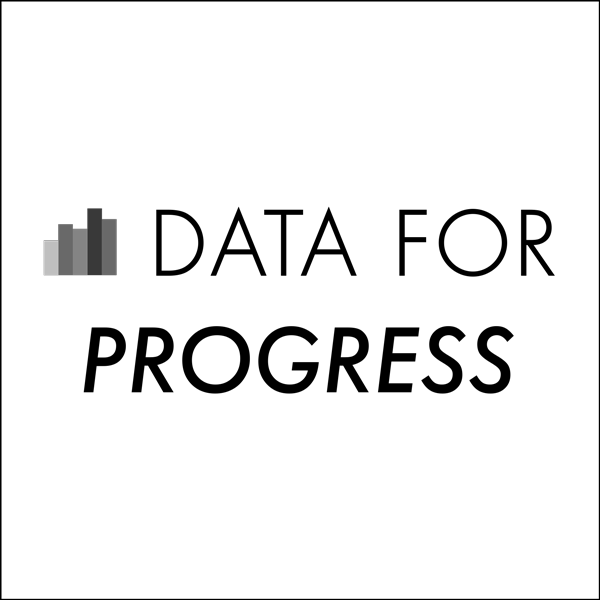 Data for Progress uses state of the art data analysis tools to uncover trends in politics and to communicate them to a broad audience through compelling visualizations. Our core capabilities are estimating state level public opinion from national polls, geospatial analysis of economic and demographic factors in politics, analysis of survey data, and the study of congressional voting patterns. We combine our extensive experience in empirical analysis, policy analysis, and programming to empower advocates, policymakers, and think tanks with the tools to build a just society. 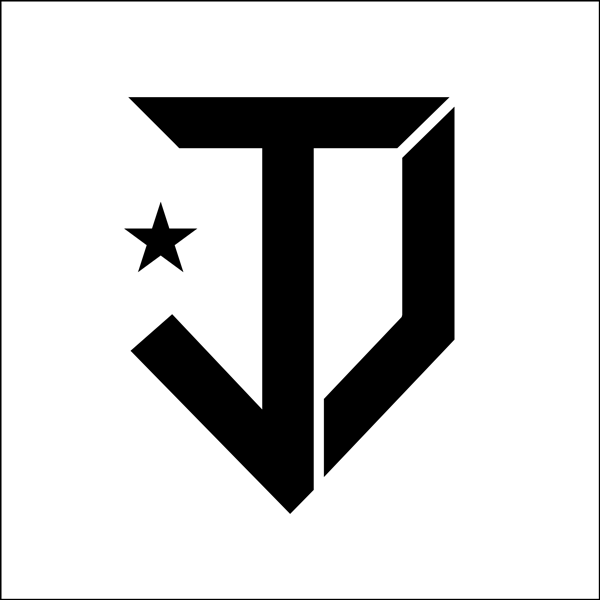 Justice Democrats is an independent political organization founded by former staff of the Bernie Sanders 2016 presidential campaign. Justice Democrats are supporting dozens of congressional candidates running for office on a progressive populist platform in 2018. Justice Democrats have so far endorsed 56 candidates running for Congress in 2018. All Justice Democrats candidates reject donations from large corporations in order to fight on behalf of their voters, not big money donors. They are united around a shared platform consisting of Medicare For All, free college, $15/hour living wage, criminal justice reform, and ending mass incarceration.